For 30 years, we have been producing pneumatic cylinders, valves, single and series solenoid valves with multi-pin connections, air treatment units and linear guidance systems. 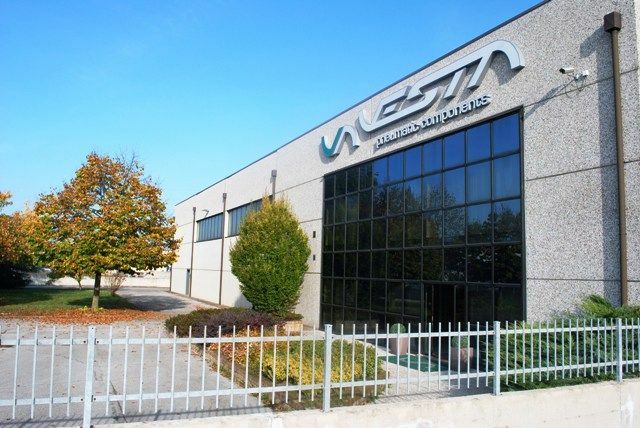 We operate in Italy and in the most highly industrialised and developed countries in and outside Europe through our network of loyal distributors. A constant quest for excellence in our work, and flexibility in the service we provide our clients. Only in this way can we manufacture products that are of high quality, precise, reliable, long-lasting, competitively priced and elegant. Elegance is not a whim, but the most precious human component of our technology, made entirely in Italy.